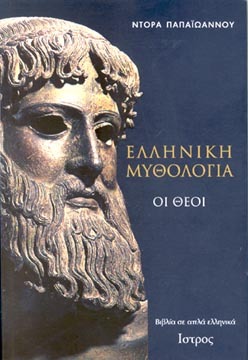 The expedition and the war of the Greeks against Troy. 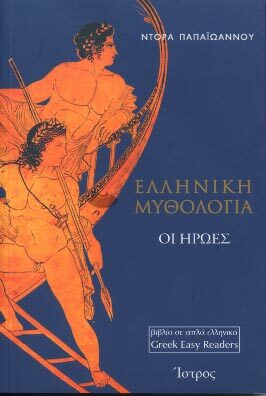 The return of Odysseus to Ithaca. 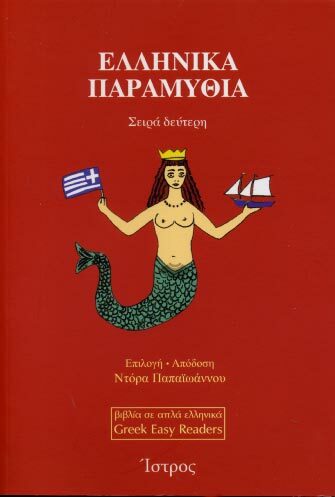 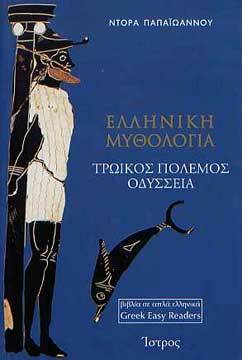 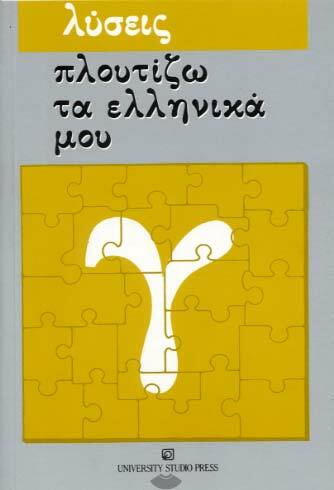 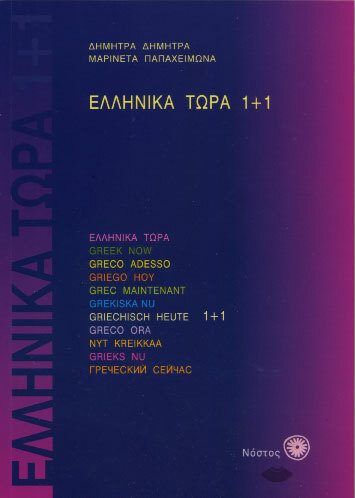 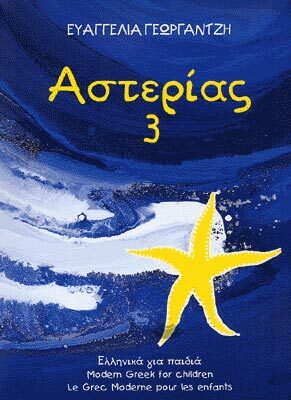 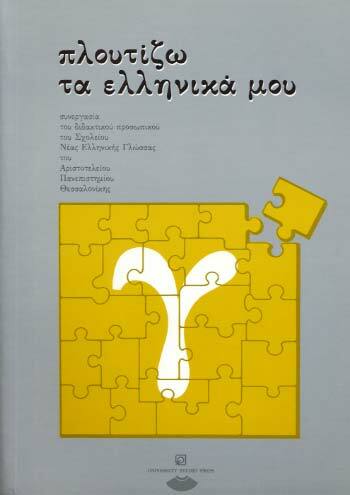 This book is written in simple Greek. 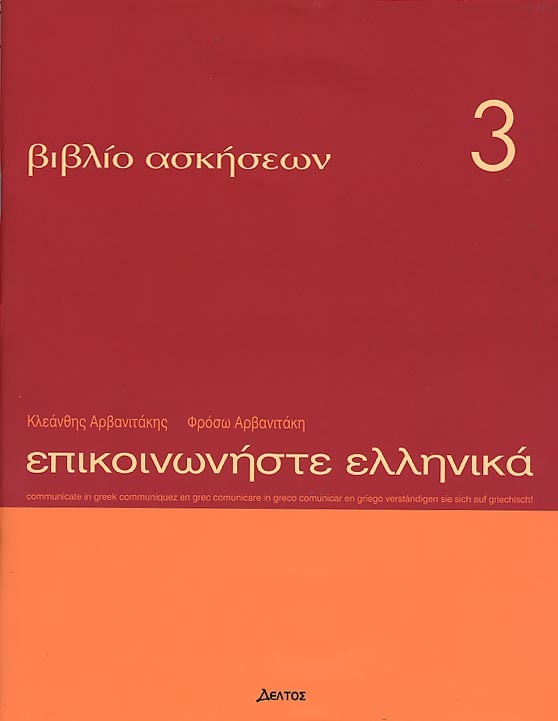 It includes a glossary of difficult words translated into English, French and German. 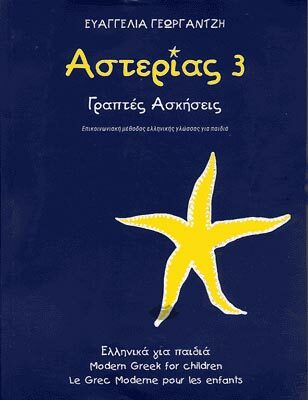 It is an easy reader which can also be used as teaching material for intermediate level students (level 4).